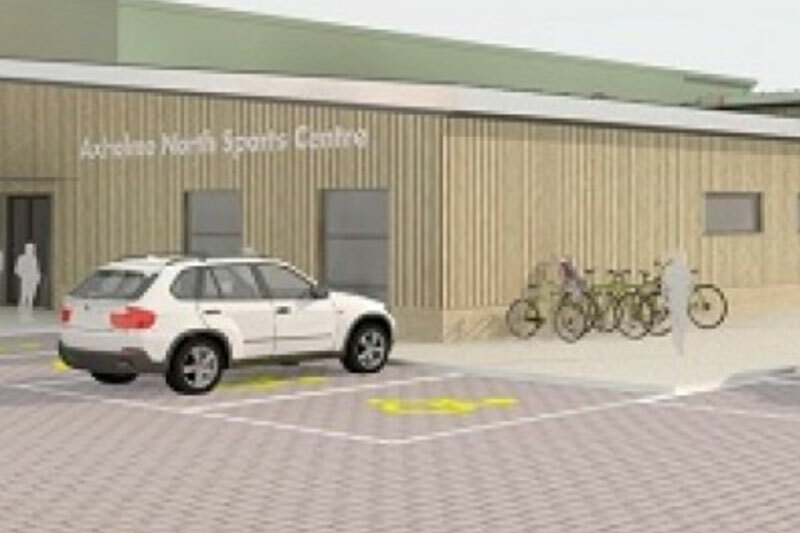 Mason Clark Associates provided Structural, Principal Designer and Mechanical Design Services to the Axholme North Sports Centre, in Crowle, North Lincolnshire. 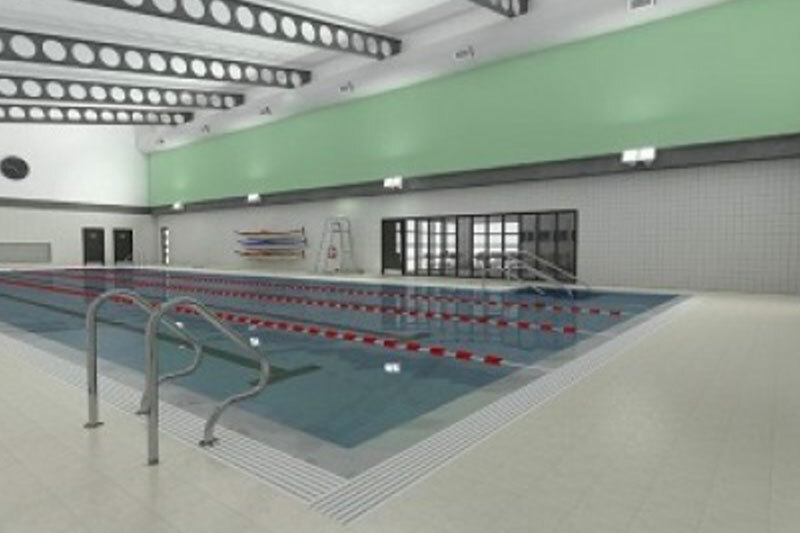 This is a public leisure facility including gym, fitness studio, four lane 25m swimming pool, associated changing rooms and plant areas. The structure is a braced steel frame, mainly single storey, with plant areas on the part first floor. The long-span roof uses cellular beams bearing on columns hidden within the masonry external wall to achieve maximum flexibility inside. The ground floor slab and pool tank are in situ concrete, spanning between pile caps and piles bearing onto the mudstone at 4m below ground level. 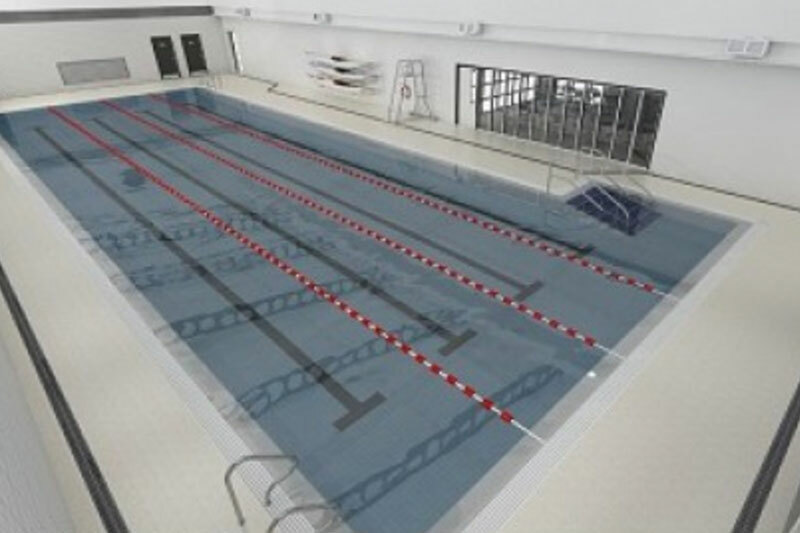 The pool tank and basement plant room are constructed from waterproof concrete, to mitigate the need for traditional tanking; especially important given the high water table on the site. 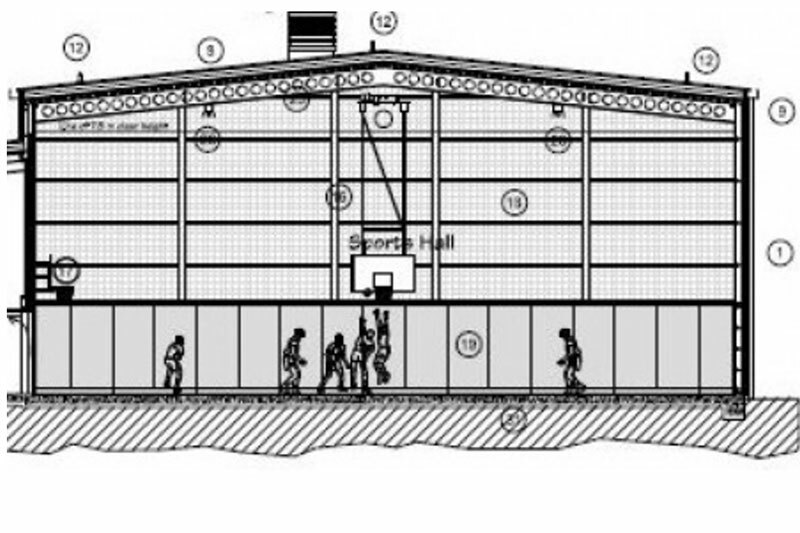 We also designed the underground drainage to coordinate with the system of the adjacent Axholme Academy, together with providing advice on the Flood Risk Assessment for the site.